It wasn’t until after 40 that Holly truly discovered fitness. She was informed that a hip replacement was in her future and she quickly learned the importance of fitness in her life. It became so instrumental in Holly’s life (both pre and post surgery) that she ultimately pursued options to become a Certified Personal Trainer. Through her personal journey she learned just how much she enjoys motivating people, especially those over 40. Holly learned that nothing can hold her back, except for herself. After earning her AFAA personal training and gravity training certificates in 2014, she has since gotten certified in CPR/AED, Boxing, P90X, TRX, and Youth Exercise! Let her show you how fitness can be fun, exciting and help you achieve your personal fitness goals to being the best you possible! Remember to always believe in yourself! Two and a half years ago, Dorie walked into the HAC as a stay at home mom, who really knew nothing about fitness. She quickly learned how much enjoyment and energy she got out of her workouts. She always enjoyed helping others and found a passion in fitness she never knew existed. Becoming a certified personal trainer was an opportunity to combine her passion for helping others reach their goals with her passion for fitness. Dorie hopes to help her clients gain confidence, energy, and a healthier outlook on life! Sandy has been a Yoga and Pilates instructor since 1987. A certified Gravity trainer and MVE Chair instructor, she was among the first instructors to teach Gravity, over 15 years ago. 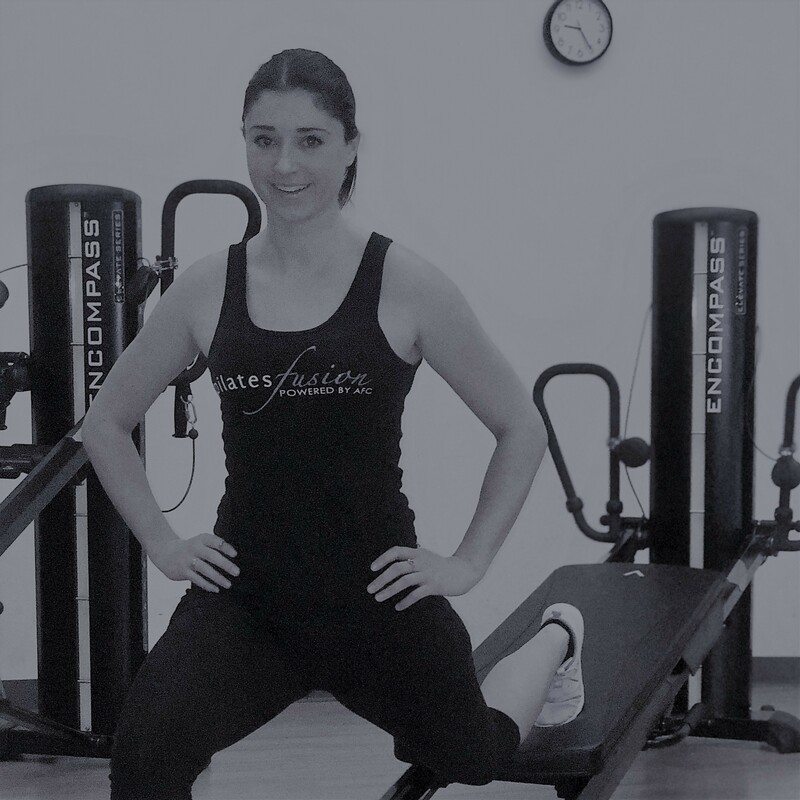 Sandy's additional certifications include TRX, Power Plate, Ballet Barre Fusion classes, and more. Sandy offers a very supportive and encouraging approach to her instructional teaching style, with an emphasis on alignment, breath, and body and energy awareness. This creates an atmosphere where participants are challenged to explore and reinforce their goals within each training session. 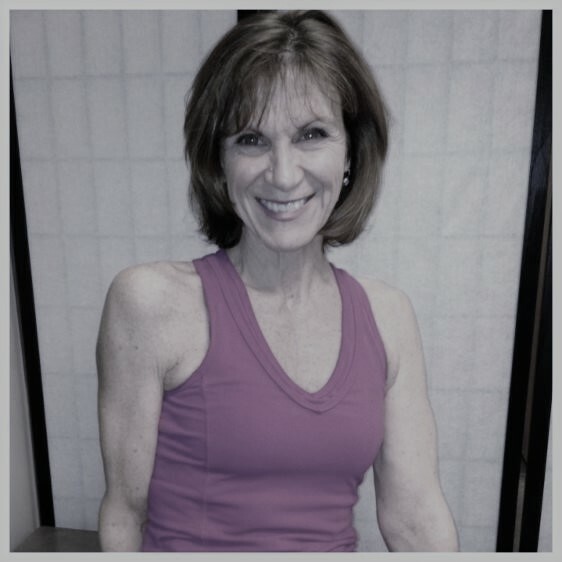 She has over 30 years experience in several pilates disciplines, such as Balanced Body, Stott, Polestar, and Peak. She has a unique way of combining many disciplines in all her classes. Sandy's caring and sensitive approach to instruction supports the needs of her students. 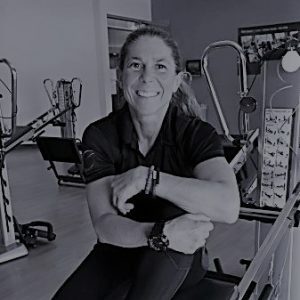 Kelle Davis is a certified personal trainer, certified Gravity Trainer, 200 hour CYT Vinyasa Instructor, Yoga Sculpt certified instructor, Pilates instructor, Barre instructor, spin instructor, water aerobics instructor, and group exercise instructor. 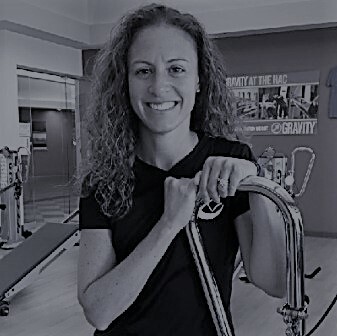 She has been working in the fitness industry for over 5 years and graduated from Temple University with a degree in Sports and Recreational Management. Her forte is mind and body and is excited to bring that element to the HAC Gravity program! She is an avid Yogi and Pilates participant and will bring the influence of these practices to the studio! She will encourage you to utilize core stabilization and small muscle movements to build strength, endurance, and mental clarity. Kelle believes that we should always be a 'work in progress', and every time you step into the studio, you are doing good for your body and mind.